There’s too much noise in the online business advice department of the web! I consider myself being normal people. Same as you. And as normal people, we don’t have hours upon hours of time to spend sitting on our computers, watching yet another business training and trying to figure things out in the middle of the night. We want solutions fast. Solutions that are usable. Solutions we can simply glance at and get a clear guidance from. 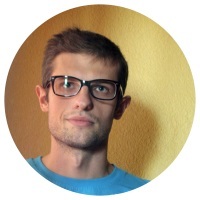 And that’s what I offer you here. By subscribing to this newsletter, you will get updates and recent resources that I am working on every week. “42 Fill-in-the-Blank Headline Templates” – I’ve always been a fan of finding some structured solutions for common problems or challenges that appear frequently in our lives. This list of 42 headline templates does just that. 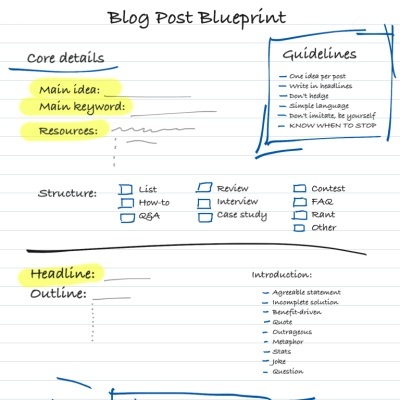 “Karol’s Blog Post Blueprint” – My personal favorite framework for writing blog posts. Makes your work organized and writer-block-free. 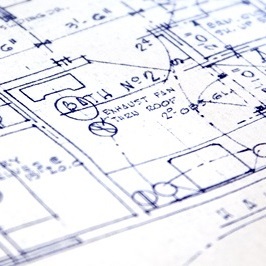 The blueprint comes in 5 different formats: infographic, DOC, ODT, mind map, and WordPress HTML. 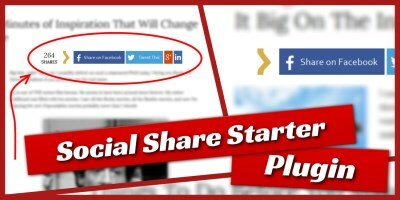 My Social Share Starter Plugin – perfect for new and up-and-coming websites. 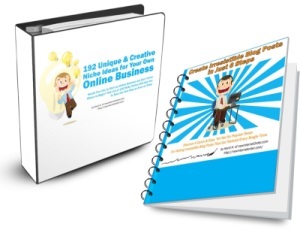 It battles negative social proof and gives you the social media exposure you need. Enter your email address here to get the goodies.